Many Quebec immigration programs, such as the Quebec Skilled Worker Program, require a "certified true copy" of certain supporting documents. Quebec Skilled Worker applicants, for example, must provide a certified true copy of their university, technical or vocational diplomas, as well as all transcripts corresponding to the degree or diploma. 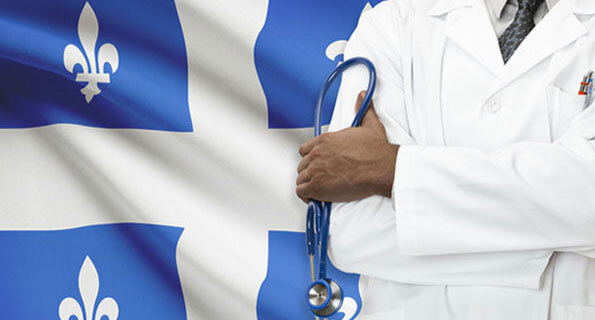 The Quebec Skilled Worker Program also requires a certified true copy of any educational internship agreements or attestations and gives applicants the option of proving the legality of their work experience with a certified true copy of their personal tax return instead of providing the original document. To ensure the integrity of certified true copy documentation, the Ministère de l'Immigration, de la Diversité et de l'Inclusion Quebec (MIDI) will only accept certified documents from recognized authorities. To help you apply for immigration to Quebec, we have provided a detailed list of authorities in each country that are recognized by Immigration Quebec for certifying documents. Please note: copies of college and vocational diplomas issued by the Quebec ministère de l’Éducation et de l'Enseignement supérieur can be submitted instead of certified true copies since Immigration Quebec can independently verify the accurancy. Please note: Immigration Quebec does not recognize Japense documents certified by shiho shoshi or gyosei shoshi. If the country or territory in which the document was issued does not appear on this list, Immigration Quebec will recognize certified true copies from the authorities listed above. Ideally, documents should be certified as true by the document issuer. Certified true copy documents that are accredited by the issuing party are always preferred, and Quebec immigration processing times can increase when documents are certified in other ways since Immigration Quebec must verify their accuracy. Documents can also be certified as true by an Embassy or Consulate of the country where the document originates. In general, police officers and lawyers are not recognized by Quebec immigration as certifying authorities. Questions about obtaining certified true copy documents for immigration to Quebec? Contact us for a free consultation.